Data in Title columns is prioritized in the SharePoint Search, but in many library documents the titles are inaccurate or not filled out at all. In a new article in the kalmstrom.com Tips section, I describe how to create a flow that sets the title to the same as the file name. That will enhance the search results considerably, because document names are often descriptive and give relevant information on what the document contains. When you make a search in SharePoint, the title hits are displayed on top. In SharePoint lists, the title is mandatory to fill out and is therefore never overlooked. In document libraries, however, the title is rather hidden, and it is a common problem that files are not given a title at all, or have non-descriptive, automatically set titles like "Document" that does not help the search at all. 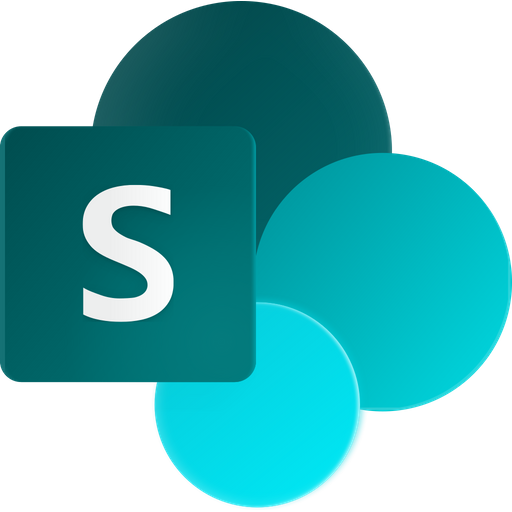 In file systems, the titles don't have the same importance as it has in SharePoint, so files that are imported to SharePoint libraries often lack titles. Furthermore, the properties of such uploaded files do not open automatically. Instead, users must actively open the properties and add a title, and most users don't do that. An easy way to solve the title problem is to let a flow set the value in the Title column to the same as in the Name column. The name is hopefully relevant, so this flow solves the problems with non-existing as well as irrelevant titles. In the demo above, I have used the trigger "when an item is created or modified". This trigger is suitable to use in a library that already contains a lot of files that need to have a better title. In Edit mode, you can just add a dummy title and then drag it down the Title column of all files. They are then modified, and the flow will update the column and replace each dummy title with the value in the file's Name column. For a new document library, I would instead recommend the trigger "when an item is created". Then the flow will set the title to the same as the name for all new files – but there will also be a possibility to change the title manually, to something else than the name value, without having the flow thwart your modification. The rest of the flow will be the same, and all steps are listed in the article about the update title flow. If you prefer to use a workflow, I have a Tips article with demos on both a list workflow and a reusable workflow that set the title to the same as the file name in SharePoint document libraries.